We are a leading Manufacturer of horizontal wall bed, hidden wall bed, wooden wall bed with complete fittings and wooden carpentary work, single wall bed, kids wooden bunk bed and modular wall bed from Palghar, India. In order to keep pace with never ending demands of the customers, our company is instrumental in presenting an excellent quality assortment of Horizontal Wall Bed. 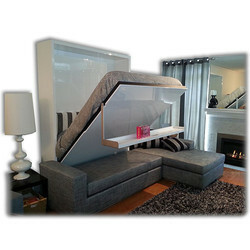 Matching up with the ever increasing requirements of the customers, we are engaged in providing Hidden Wall Bed. Backed by our expert and experienced professionals, we provide Wooden Wall Bed. 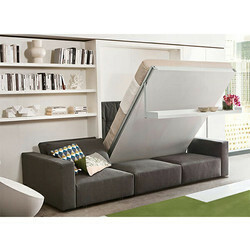 As an affluent name in this domain, we hold expertise in providing high quality Single Wall Bed. 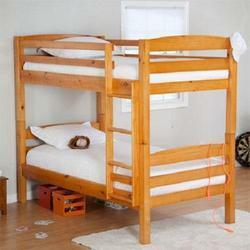 Reckoned as one of the involved companies of the industry, we are extremely immersed in providing Kids Wooden Bunk Bed. Price Range: Rs 25000 To 45000 Per Piece. To meet the variegated demands of the clients, our company is instrumental in offering an excellent quality range of Modular Wall Bed. 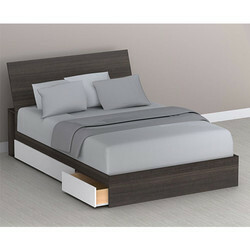 We are offering Designer Wooden Bed to our client. We are offering Wall Sofa Bed to our client. 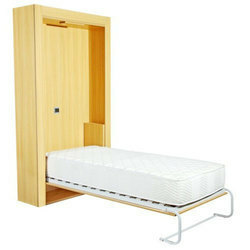 We are offering Wall Mounted Bed to our client. We are offering Wooden Double Bed to our client. 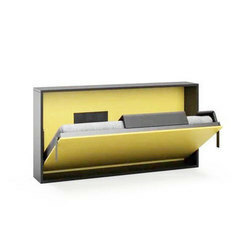 We are offering Modern Wall Bed to our client.